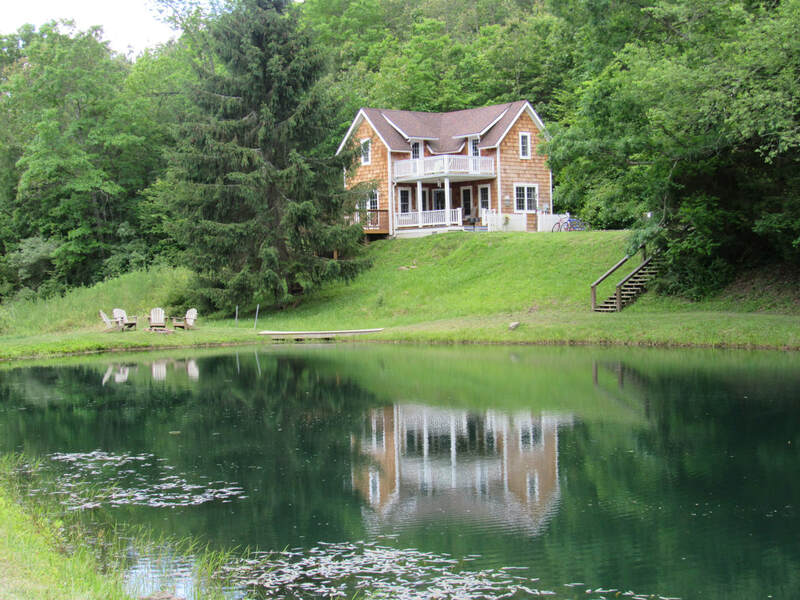 ﻿While our main priority at Green Valley is to offer you a secluded, private vacation; we are not the stereotypical cabin in the woods. 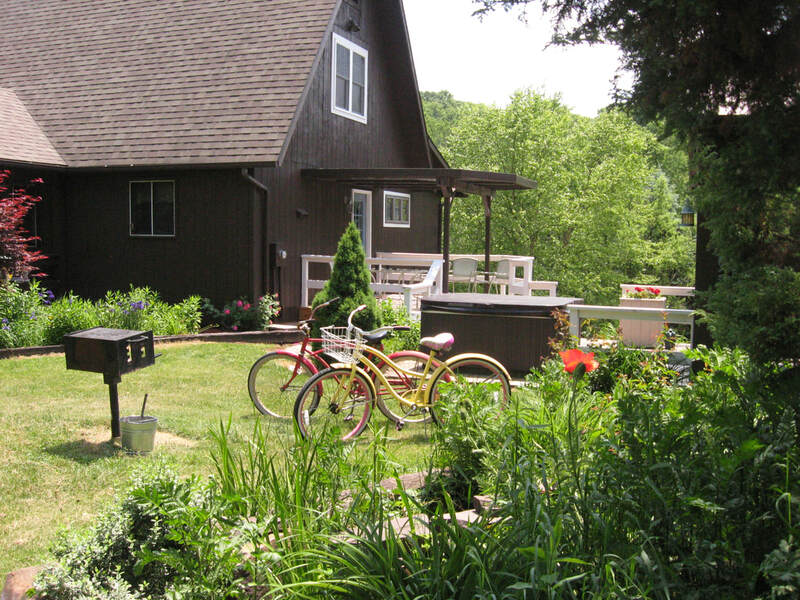 Our cottages are cozy, but light; decorated in the cottage style of pastels and florals. 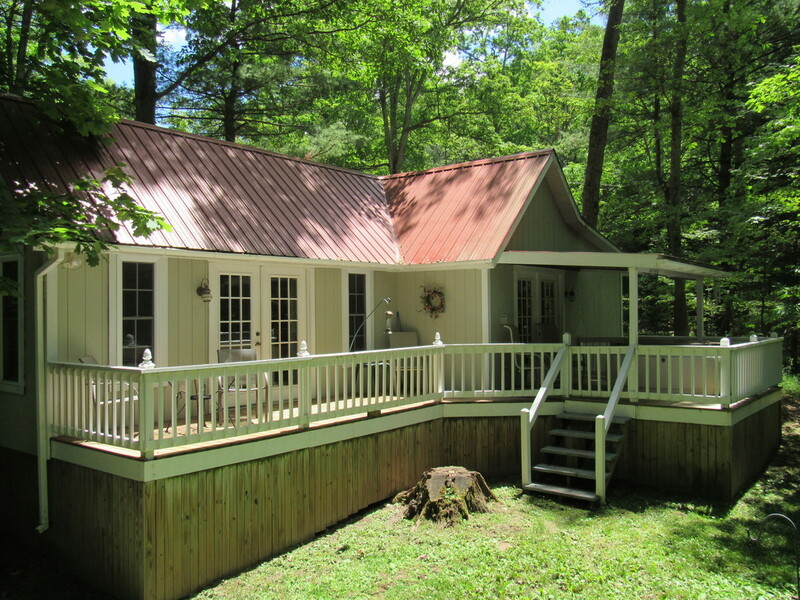 Each cottage has their own private gas or electric log fireplace and hot tub; the perfect places to relax after an equaling relaxing day. They also have their own fully equipped kitchens stocked with everything from the refrigerator to the tea towels. 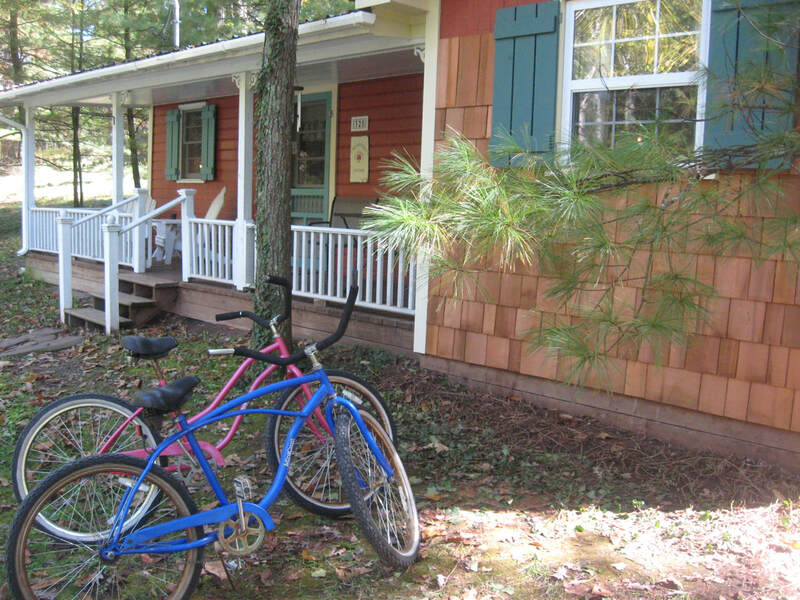 Each cottage also has a private campfire area and charcoal grill, as well as 2 bicycles. We've tried to provide everything you need for the ultimate relaxing experience. This is your vacation; all you have to do is come!